We have new retirement properties being added constantly. We offer far more than just buying and selling. We've been helping people find their perfect retirement property for over 30 years. Whatever it is that you’re looking for, we have more than 1,000 retirement properties on our books and thousands more happy customers.  As leaders in the sale of retirement property, we have a nationwide database of over 10,000 prospective buyers and this is growing daily. 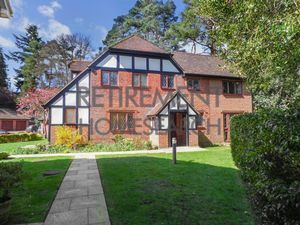 What makes Retirement Homesearch unique is that, wherever possible, we will arrange for the property viewing to be conducted by the Development Manager. 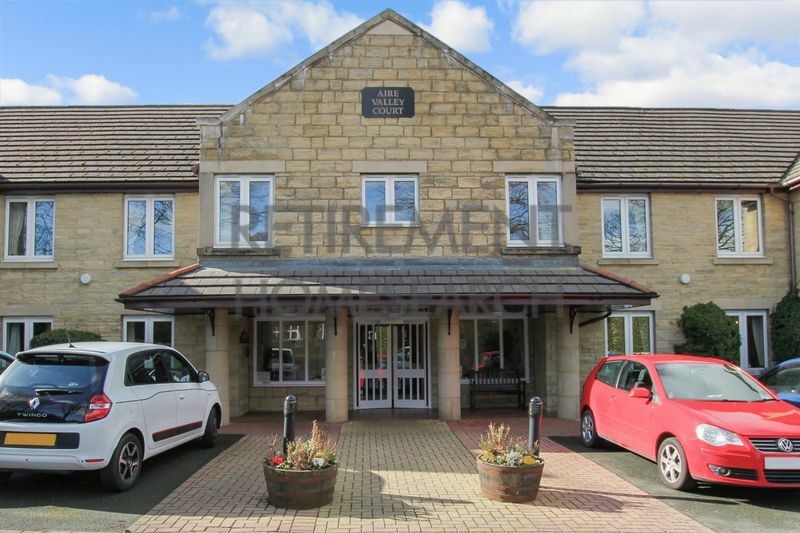 They will be able to provide a great insight into retirement living. All of our experienced Property Consultants have been fully trained in estate agency best practice and are specialists in the buying and selling of retirement homes.